daily 10am to 5pm; off-season Monday–Friday 9am–4pm; grounds open year-round. 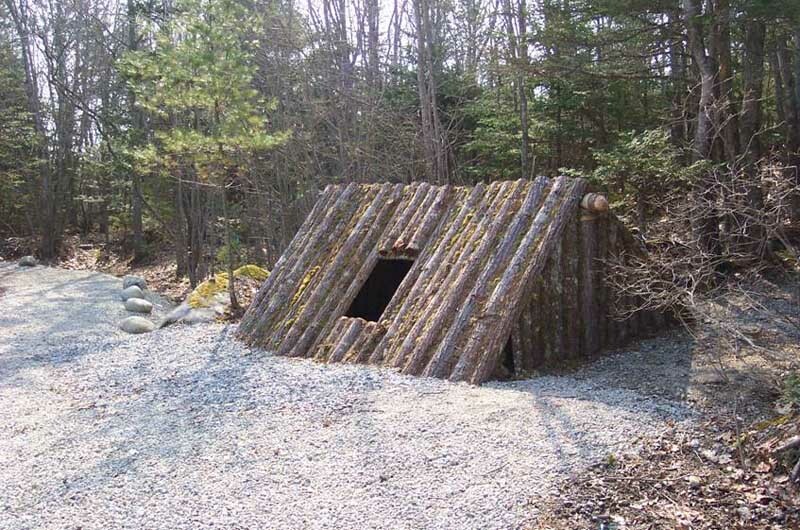 The Black Loyalist Heritage Site, located in Birchtown on Nova Scotia’s South Shore, shares the story of the Black Loyalists – free men and women who fought for the British during the American Revolution and won their freedom. In the late 18th century, Birchtown was the largest free Black community in British North America. 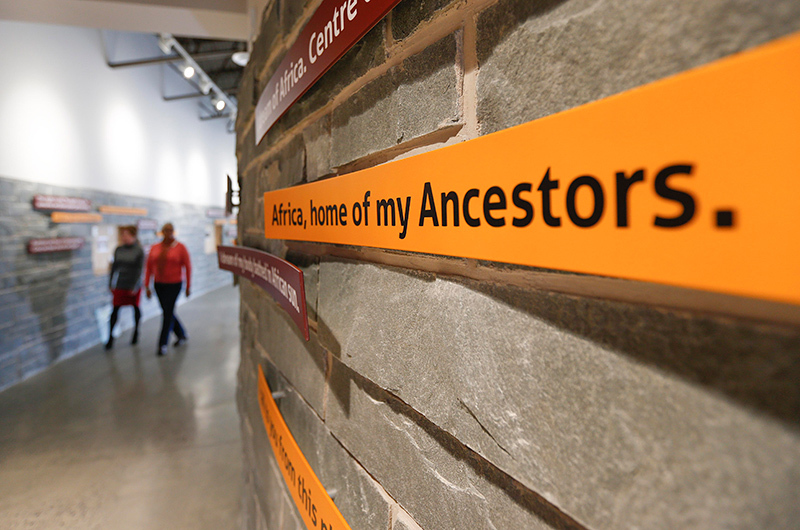 It was the centre of the Black Loyalist experience in Canada and its founding represented a turning point in the history of persons of African descent in Canada. 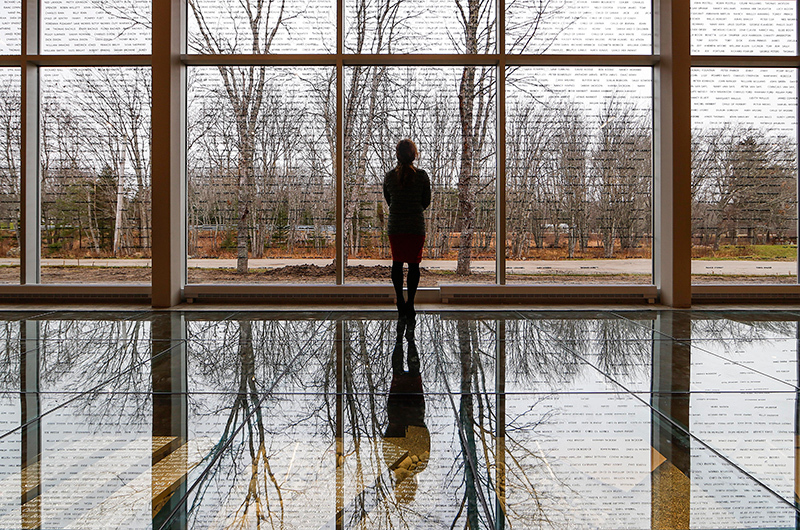 In Spring 2015, the new Black Loyalist Heritage Centre opened. 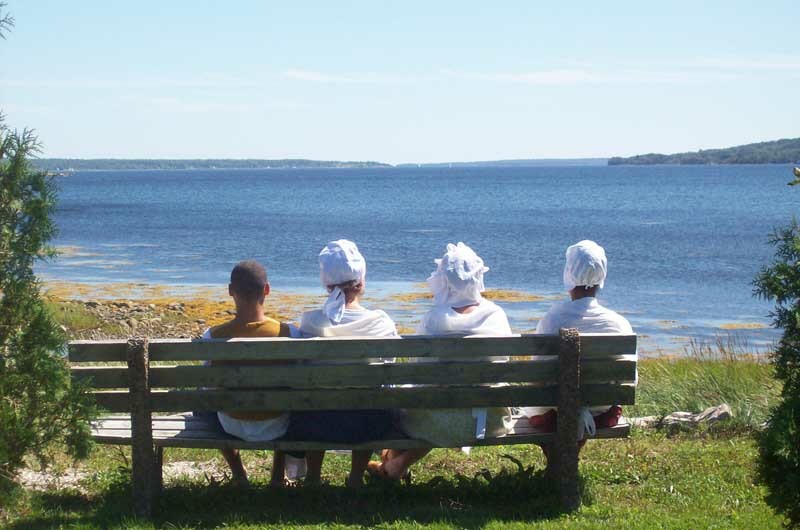 It takes visitors on the journey of these earliest Black settlers to Nova Scotia – and for some, back to Africa. 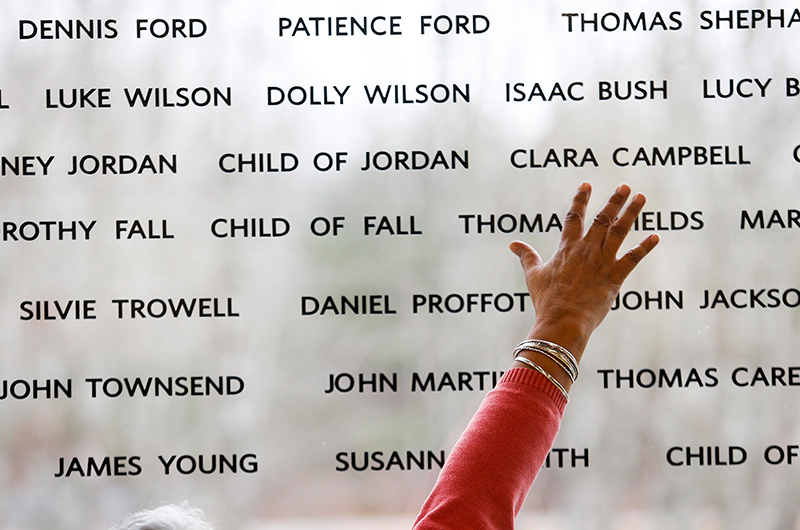 Visitors can also trace their heritage through the names in the Book of Negroes, a document containing the names of the Black Loyalists who won their freedom by taking up arms for the British. 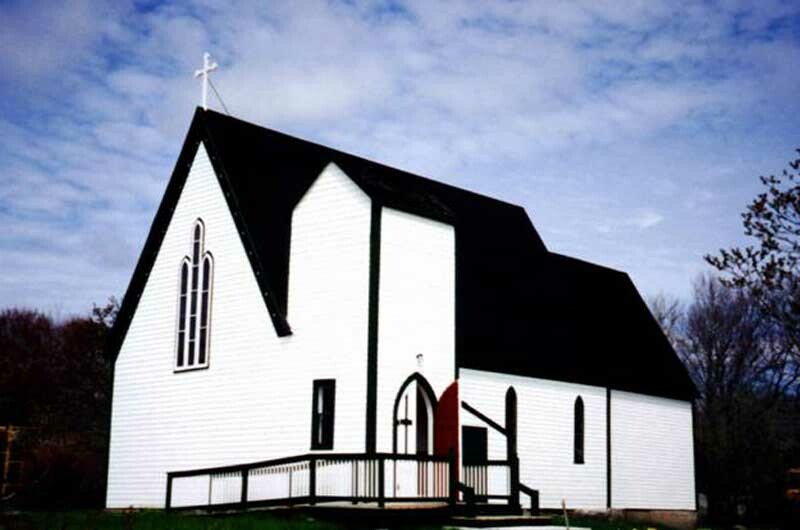 The original heritage site includes the National Historic Monument of Canada – located on the Black Burial Grounds – honouring the landing of the Black Loyalists in Canada in 1783; St. Paul’s Church (circa 1888); and the Old School House Museum, a one-room school house built in the 1830s and home to artifacts from archaeological digs and items donated and loaned to the museum. 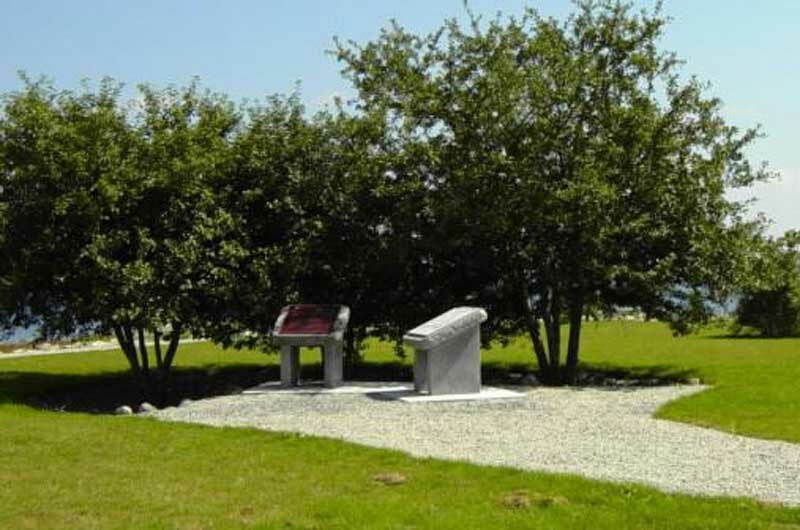 You can also stroll along the Black Loyalist Heritage Trail, a 1.5 km trail with interpretive panels, which takes you to the Black Burial Ground. 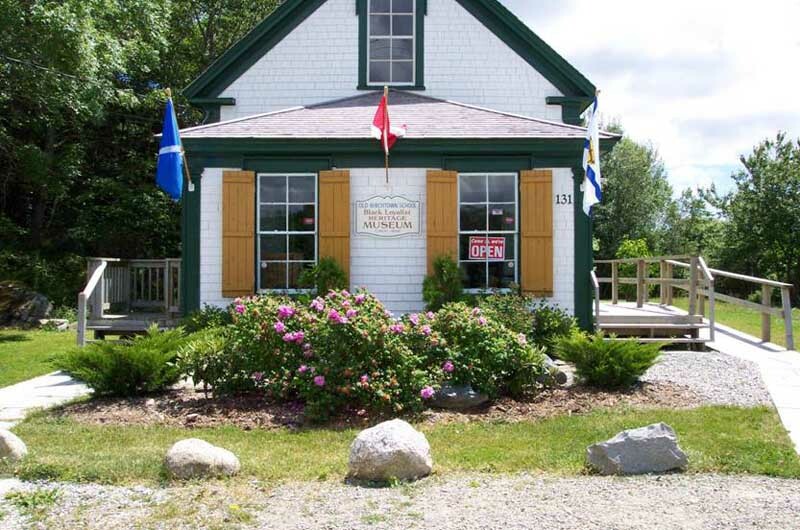 The Black Loyalist Heritage Site is also located less than 10 kilometres away from Shelburne, where parts of the BET and CBC-produced Book of Negroes miniseries was filmed. 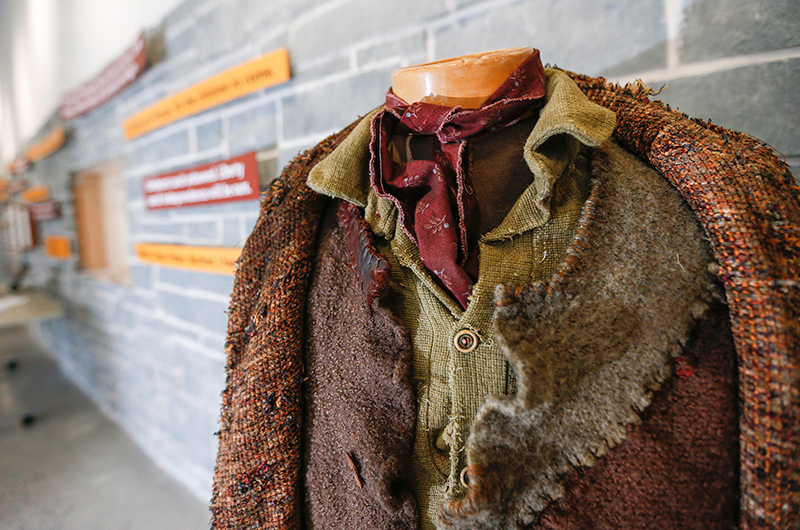 Admission: Admission adult $8, senior $5, family (2 adults, 3 children) $20 (museum).